4 Benefits of Installing New Basement Windows – Basement Waterproofing Specialists, Inc.
Are Your Basement Windows Old, Ugly, and Letting Water Pour Into Your Home? Your basement windows are very important. Not only do they allow you to let much needed fresh air into your cellar (important for keeping mold at bay), they are also necessary for safety. An emergency escape route is essential, and required by law in most counties. 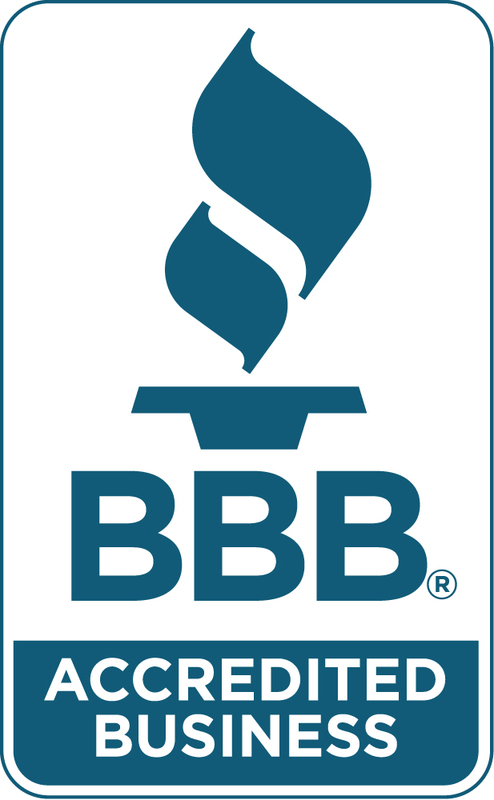 You take excellent care of your yard, your landscaping, and inside of your home. Don’t let the view from the curb get ruined by ugly, old, rusty basement windows. If you are selling your home, this is a must. Anytime you can make your home look better, you can sell it for more money. Even if you have no plans of selling, new windows will improve the view and make your home more enjoyable. 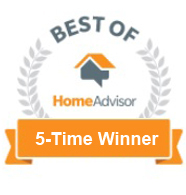 Elite Service Award from Home Advisor for Basement Waterproofing and Window installation. Old, drafty, broken windows let your expensive air out the window. You pay a lot of money to cool your home in the summer…air conditioning is not cheap. And, you pay to keep your home warm in the winter. When your basement windows are drafty, do not sit properly on their grooves, have cracks or holes in or around them, then all of that air simply goes right out the window. Most experts estimate that at least 60% of the air in your home has circulated through your basement or crawl space. This means that bad windows cause you two problems: they let the good air out and they allow cold or hot air in…along with humidity and moisture. Moisture getting in through the windows causes your basement to become damp, wet and allows dangerous, toxic mold to grow. And, if the windows are bad, they will also let water get into the cellar when it rains or snows. Again, this leads to flooding, water damages, mold and mildew growth, damage to walls, floor and your furniture & stored stuff. Once water is allowed to get in through the windows, or if the window wells do not drain properly, that water does major damage to your home’s foundation. The water will penetrate your basement walls, actually getting inside of them, where it will collect at the base of the wall and slowly weaken it, leading to cracks, leaks and very expensive-to-fix foundation repairs. Simply adding new windows and improving the drainage in your window wells can help you avoid all of these problems. The benefits far outweigh the small investment in replacing the old windows, especially in the case of preventing foundation repairs! Most counties in Pennsylvania (York, Lancaster, Philadelphia, Montgomery, etc) and all of NJ and Delaware require all homes with a basement to have basement egress windows. We offer new basement window installation, replacement and window well drainage in the entire Philadelphia area including NJ and Delaware.